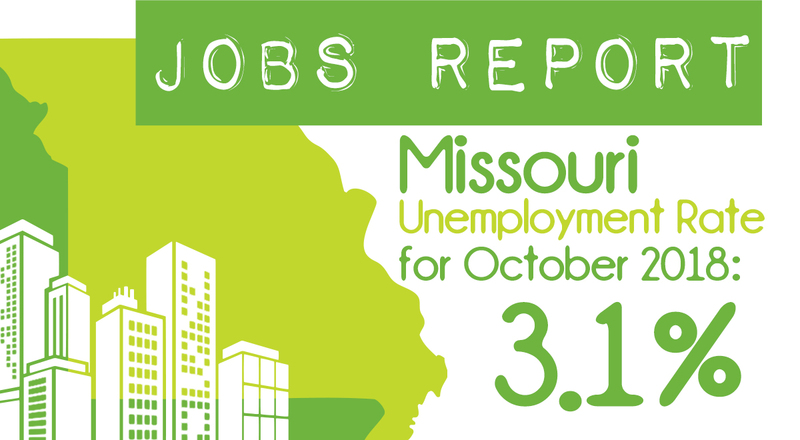 Missouri’s unemployment rate edged down another tenth of a point to 3.3 percent in August, while nonfarm payroll employment in the state grew by 1,000 jobs. 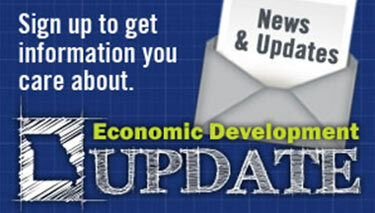 The monthly increase in private-sector employment was 2,700. This is down 0.3 percent over the past year, and the last time the state’s unemployment rate was lower than 3.3 percent was in February 2000. Missouri’s rate has been lower than the comparable U.S. rate, currently 3.9 percent, for 40 consecutive months. August nonfarm payroll employment in Missouri was 1,000 jobs higher than the revised July level. Jobs in the private sector increased by 2,700 over the month. Industries with job growth included Professional and Business Services (+4,000), Financial Activities (+1,100), and Leisure and Hospitality (+1,100). These gains were partly offset by job decreases in Trade, Transportation and Utilities (-1,800); Manufacturing (-1,500); and Local Government (-1,600). 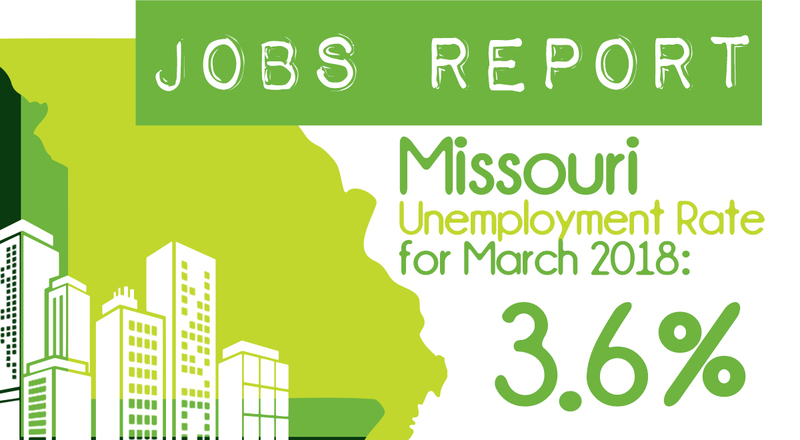 Over the past year, Missouri payroll employment has grown by 35,300 (+1.2 percent). Most industry groups experienced employment growth over that period. The largest increases were in Professional and Business Services (+13,700, 3.6 percent); Private Education and Health Services (+12,100, 2.6 percent); and Leisure and Hospitality (+6,300, 2.1 percent). Click here for the full August 2018 jobs report.